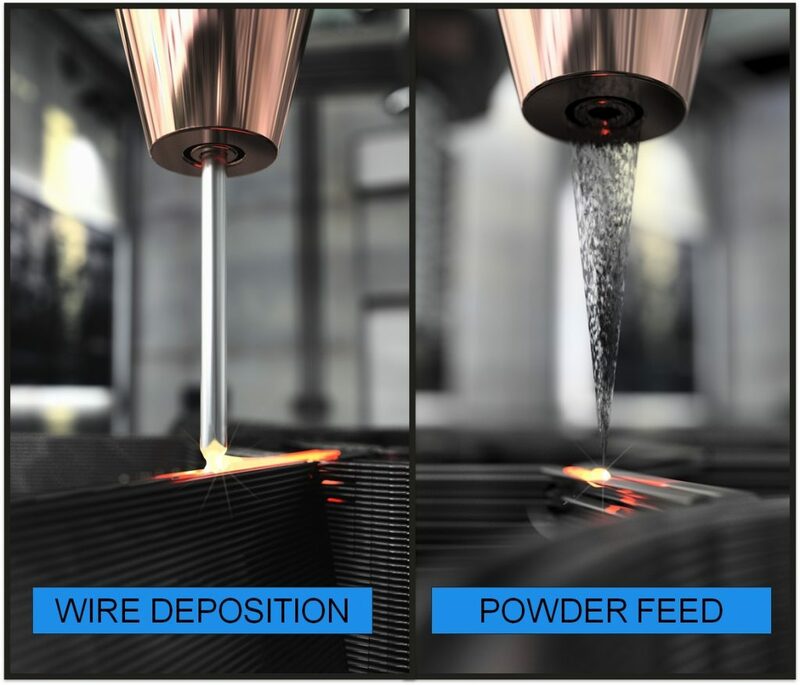 Las Vegas-based metal additive manufacturing company Additive Technologies, LLC (AddiTec), has launched a unique Direct Metal Deposition (DMD) technology with the ability to 3D print with multiple materials simultaneously. This new technology enables to 3D print with wire material as well as powder material and this makes it a novel technology. Founded in 2015, AddiTec focuses on developing proprietary technologies for manufacturing high-quality products for the aerospace, nuclear, energy, medical, automotive and high-performance sports industries. With a vast expertise in varied sectors, the AddiTec team has developed a patent-pending metal additive manufacturing technology called the TriAx 3D system. The system is designed to improve performance and capability while reducing the cost. By developing a novel technology, it aims to provide its customers breakthrough products at very attractive prices and with incredibly short lead time. The Tri-Axial Direct Deposition Device (TriAx 3D) system is a unique patent-pending process developed by Additive Technologies. It is a multi-beam metal deposition system which uses multiple diode lasers to assist 3D printers, laser cladding machines, and CNC systems. The deposition material (wire or powder whichever is to be used) enters through the central axis of the nozzle and it coincides with multiple off-axis and angled lasers at a precise preset focal distance. High effective laser power is achieved by using multiple powerful diode lasers. The design features the on-axis wire and powder feed material occupying independent channels providing the capability of in-process switching and dual-mode deposition where powder and wire can be deposited simultaneously. 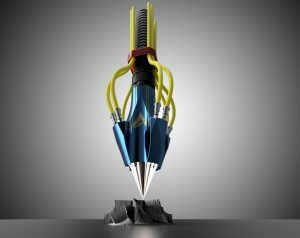 A further innovation in the hardware design has made the deposition head very compact. This compact deposition head is only 30 cm in height and 15 cm in width. As a result, the overall machine uses up comparatively less space. This maximizes its potential for its installation as a retrofit to existing robotic, gantry and CNC systems. This allows the companies to easily integrate the system in the existing workflow. The TriAx 3D system comprises the innovative compact deposition head and a compact supply module housing the diode lasers, associated power supplies, process chiller, HMI, software, inline process controls, a single powder feeder, and a single wire feeder. 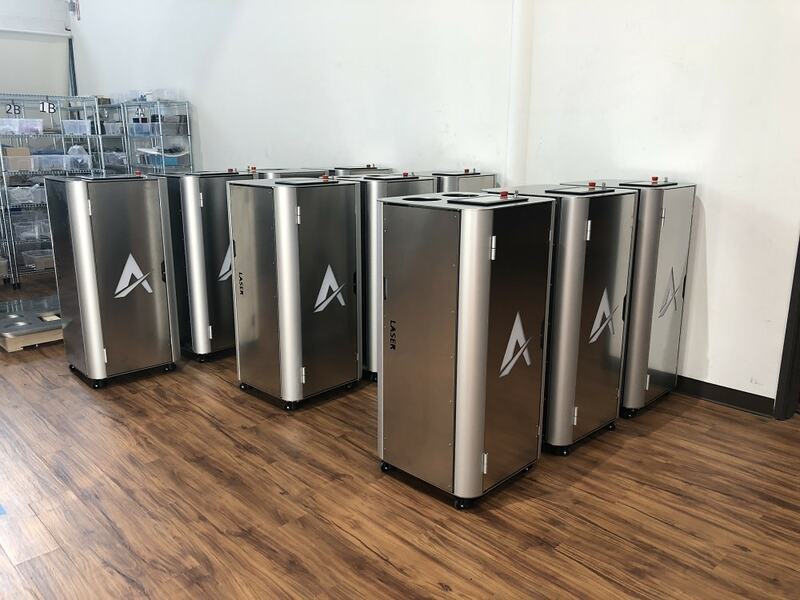 Additional product options include additional powder feeders, additional wire feeders, an onboard nitrogen generator, and total laser power output options ranging between 0.8kW and 4kW. The most unique feature is that it is designed to 3D print with both metal powder as well as wire material. It is the first-of-its-kind machine available commercially in the market. Another unique feature to ponder over is the fact that it is a multi-material technology and it can simultaneously 3D print with powder and wire feed which is a marvel in itself. Its dual-mode nozzle prints independently with a single material or simultaneously with both the materials. The TriAx 3D System offers a major advancement in the laser-assisted metal-deposition technology. Its unique features make it better than most of the existing systems. This novel technology can not only be used as a separate entity, but also can be a crucial retrofit to CNC systems. 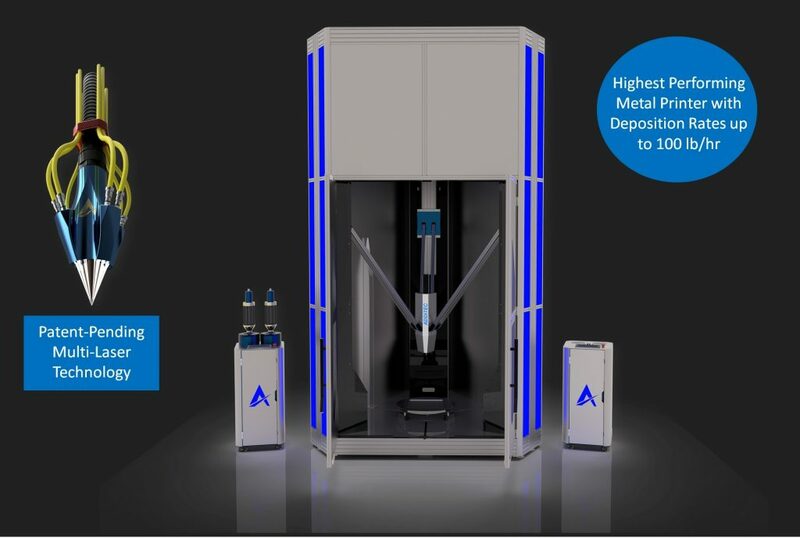 Additive Technologies has just launched the TriAx 3D System at a low starting price of only $99,995. It has already sold 10 units of its direct deposition device for metal additive and hybrid manufacturing systems. AddiTec also offers a broad range of high-performance low-cost metal printers and CNC hybrid systems powered by the TriAx 3D module, with sales of high specification 3 and 5-axis CNC hybrid systems (HMS) already completed. 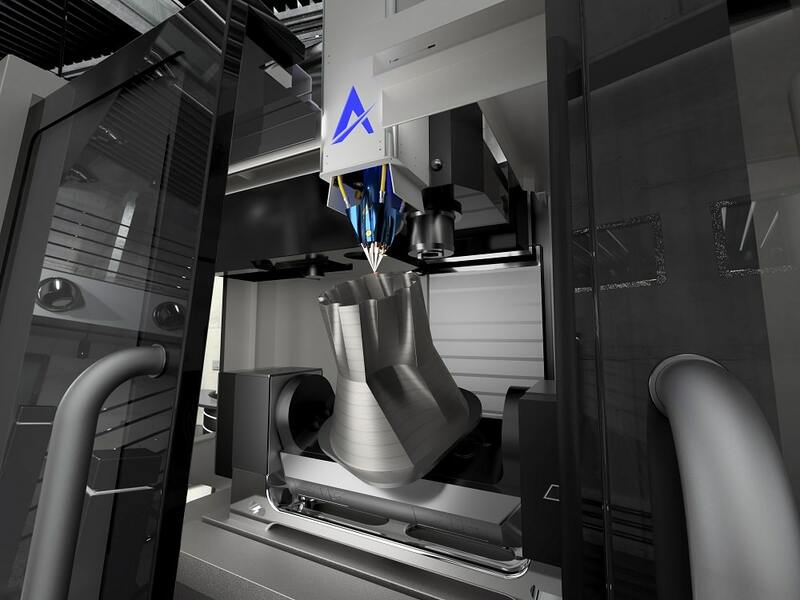 Customers can select the CNC machine manufacturer and model of their choice, with AddiTec performing a seamless integration with its TriAx 3D technology. 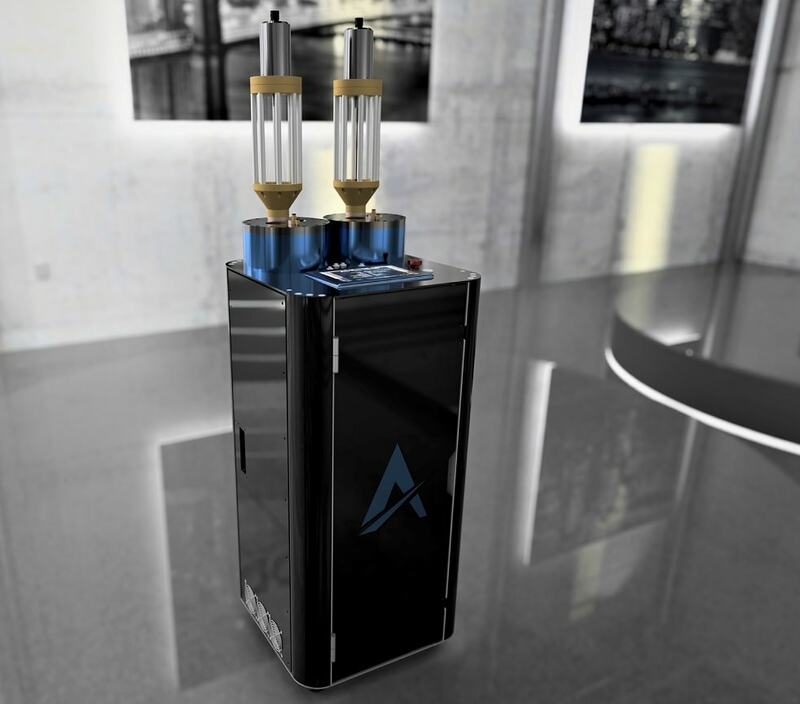 AddiTec’s largest 3D system, the low-cost TriAx Delta-3H, was also recently announced. With rigorous work involving more than 4000 hours of testing, the TriAx Delta-3H offers high levels of performance, reliability, and repeatability. It features a large 1.5m x 3m build envelope and optional hybrid mode utilizing an inline milling head providing mill-quality automated part finishing. AddiTec designs and builds advanced additive manufacturing systems, as well as providing additive products and services for the aerospace, nuclear, energy, automotive and high-performance sports industries. The company has a talented team of scientists and engineers, with its headquarters situated in Las Vegas, NV, and research offices located in Bremen, Germany. The company is active on LinkedIn and regularly posts their recent activities.